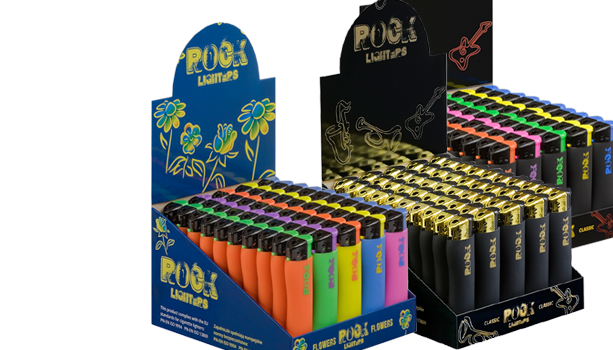 Wide offer of piezo, windproof and disposable lighters. Cyanoacrylate adhesive fluid has a wide appliance to gently connect plastic, ceramic, leather and other materials at home and office. 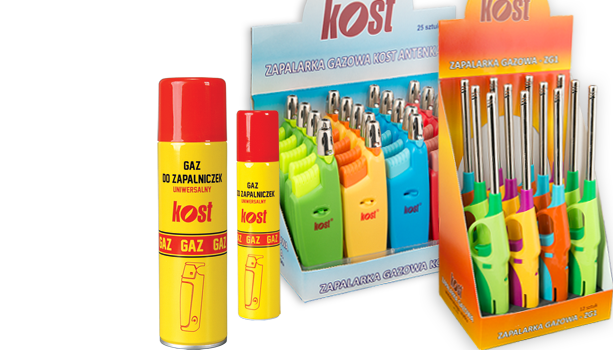 Gas for filling lighters, BBQ lighters and many others. 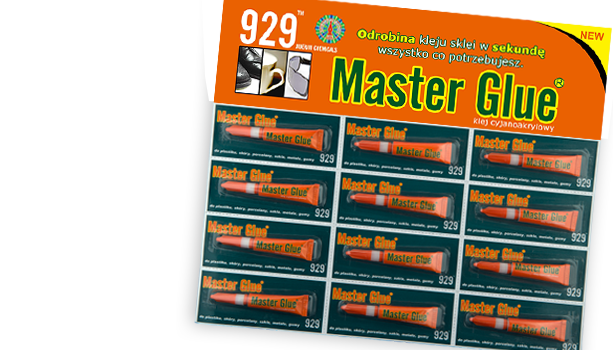 Excellent quality and competitive prices. KOST Sp.J. 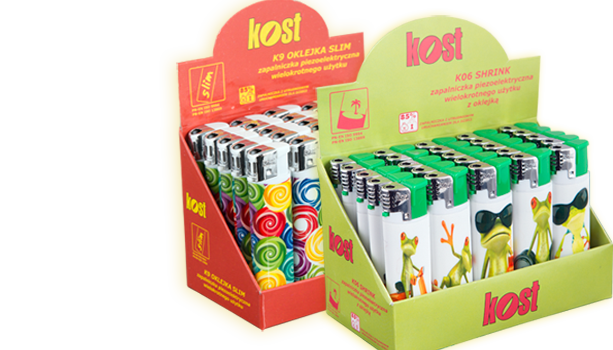 (formerly KOST S.C.) has been established in June 2003. 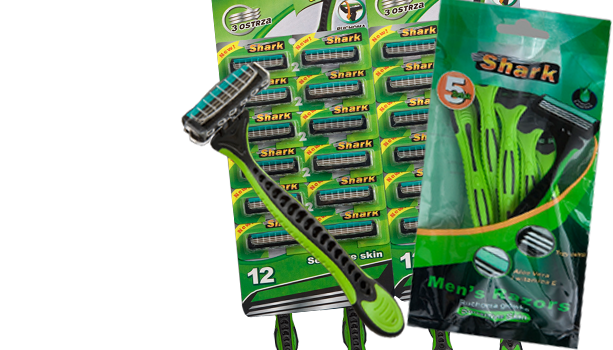 Basic activity of our company is import and distribution of gas lighters, adhesive fluids, shavers, condoms and other products of daily use. We offer a wide range of products, competitive prices and promotions adjusted to every single client needs. 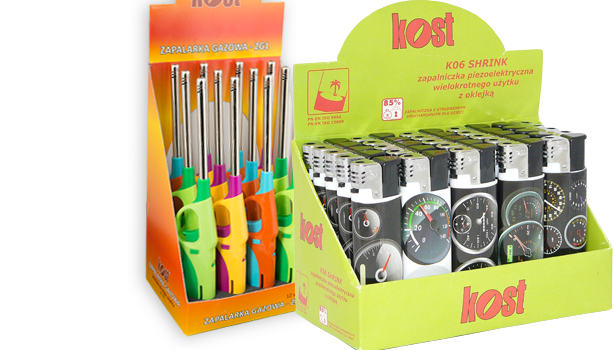 We systematicaly introduce new products to the market requirements.